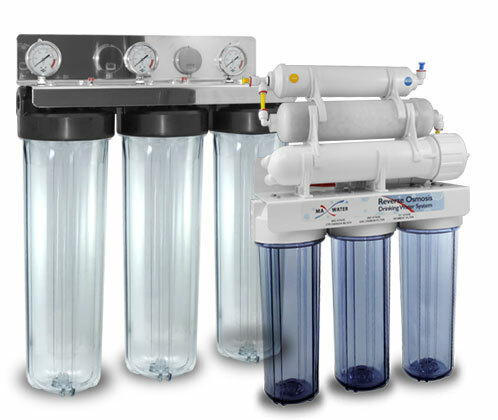 Since 2007 Max Water has been supplying consumers and businesses with quality water filtration systems, filters and parts at great prices. 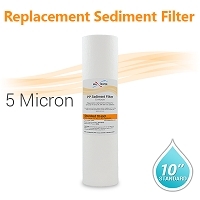 As an innovator in water filtration technologies, we are constantly refining our product designs, taking advantage of the latest technologies and highest quality materials. By sourcing our parts from reliable domestic and overseas vendors, we can give you the best value for your money. We promise to bring you quality products at great, low prices. All of our products have passed strict quality control guidelines to ensure product longevity and safety. Our service customer service team is friendly, helpful and ready to answer any questions you may have about your filtration system. Shop our store knowing your information is secure. Our website uses multiple payment options each with 128-bit encrypted secure payment processing. We value your privacy, any of your information collected on this site or during a customer care session is confidential, and you have our promise that we will not sell or rent this information to anyone. We have a great relationship our shipping providers, this lets us offer discounted shipping prices to you. Using direct pipeline between our website and our shipping providers, we can get your order to you quickly and at a great price. Select your preferred shipping method, your order can be shipped using FedEx, UPS, USPS and Canada Post. And if you are in Ontario you arrange for a local pick-up from our Concord store and save the shipping charges all together, simply place your order select “Local Pick-up” and we'll send you an email notification when your order is ready. 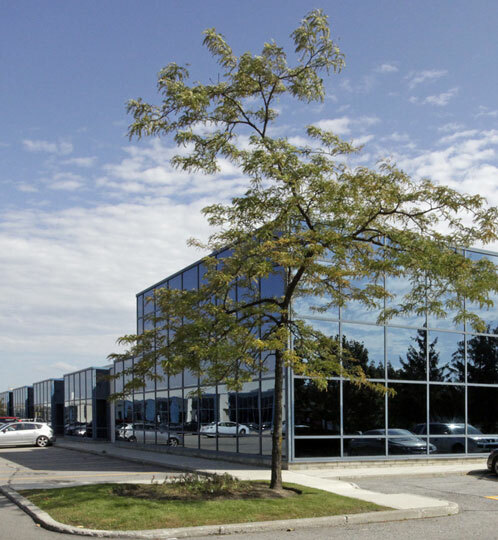 Our store in Concord, Ontario is open to the public for pick-ups and walk in purchases. Running low on filters? Stop on by and stock up. You can order most of our RO and Whole House systems at the counter, along with tanks, fittings & air filters. Our store hours are 8am to 5pm, Monday to Friday. Please Note: Note our Build Your Own Systems are not available to order at the counter, order must be online but can be picked up once it's ready. Whole House and some RO systems need time to be configured, so walk-ins may have to wait 30-45 minutes, depending on the complexity your system. Most our systems come standard with 1 limited manufacturer's warranty and 5 years online support*. Our knowledgeable staff is trained to help you find the best product to suit your needs. If you have any issues with your purchase or have questions before buying head over to the contact us page and fill out the contact form and we'll get back to you as soon as possible. We thrive on return business, so to all of our loyal customers, thank you so much for your support over the years. And to all of our new customers, welcome aboard!